JUST REDUCED! 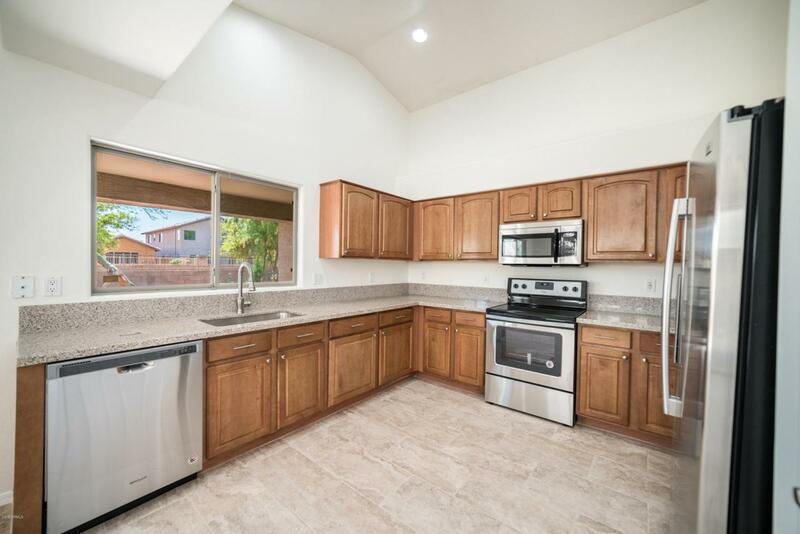 Don't wait to see this beautiful move-in ready, FHA seasoned, 2006 build home featuring the perfect split floor plan, 4-bd/2-ba, eat-in kitchen, granite countertops w/ undermount sink, & all SS appliances. Kitchen sink window overlooks the green backyard & green belt. 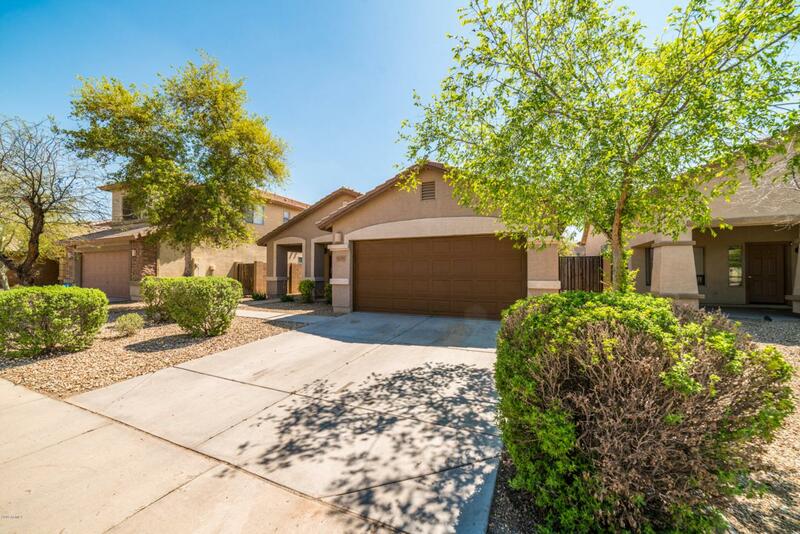 Easy access to I-10 & new hwy 202 and easy walking distance from 2 major shopping centers. 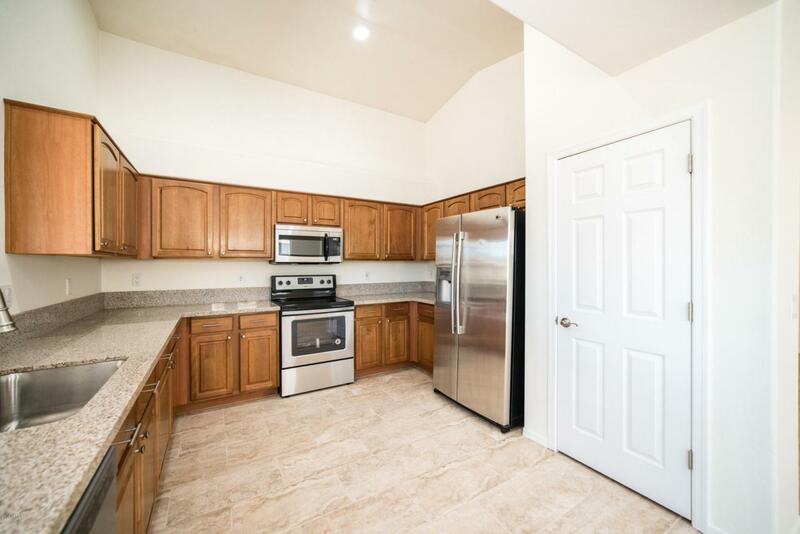 Neutral color paint w/ NEW super plush upgraded carpeting & 1/2'' pad and NEW tile flooring in all the right places. Large master bedroom w/ adjoining walk-in closet. 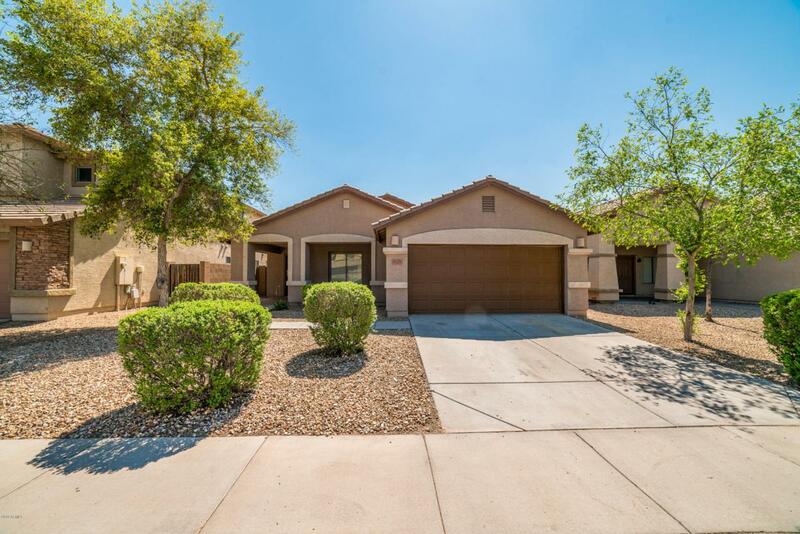 Backyard with a covered patio backing a lush green community strip (no neighbor right behind you). This is your ultimate oasis. Make this community your home before HWY 202 completion drives even more demand. Platinum Home Warranty Included!